Tutorial 8. 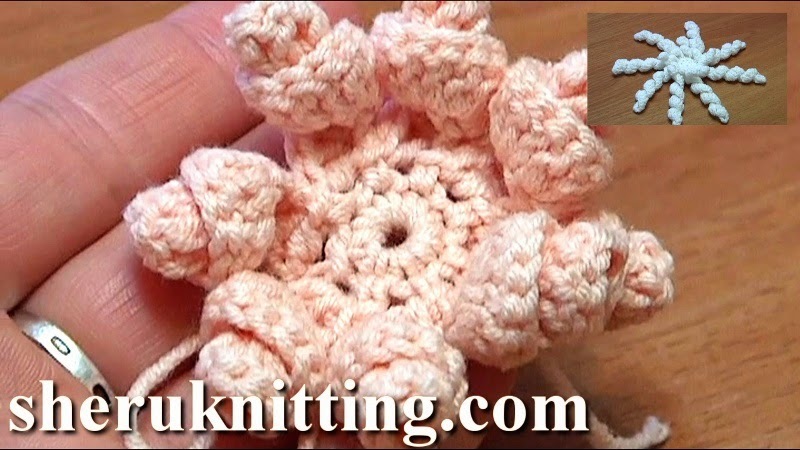 In this tutorial we show you how to crochet a 3D flower. The beauty and individuality of this flower is in its spiral petals. You can give the flower a new look changing the length and width of petals. It is not difficult at all to make this flower, and the result will surprise you for sure.